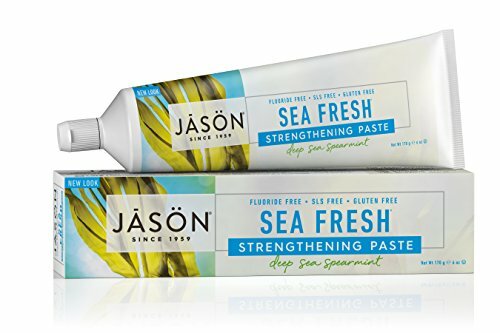 CLOSE UP DEEP ACTION RED ..
2× Biotene Dry Mouth ..
JASON Natural Products - ..
JASON Natural Products - Sea Fresh All Natural Sea-Sourced Toothpaste Deep Sea Spearmint - 6 oz. 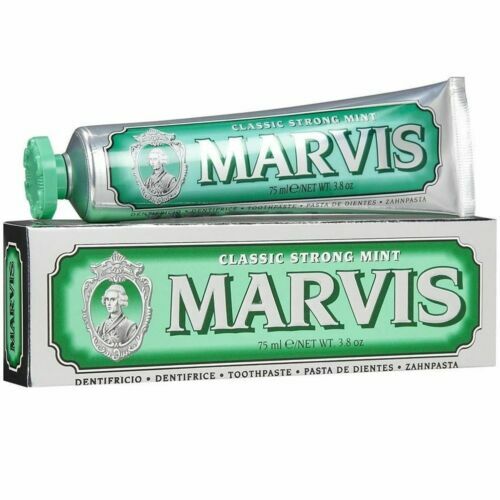 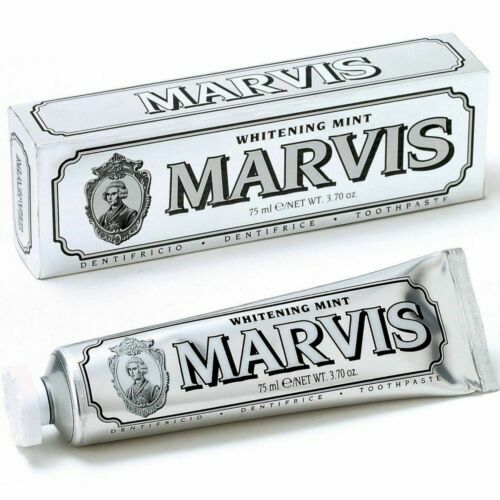 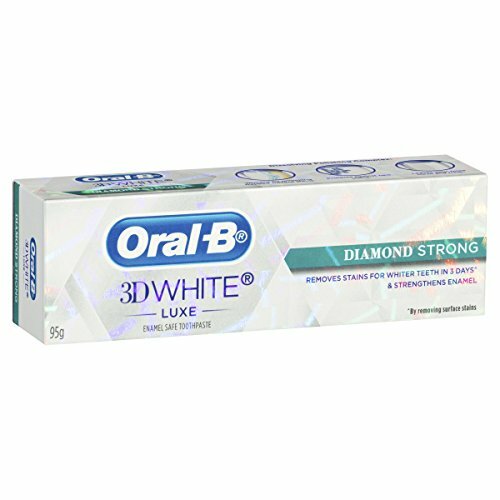 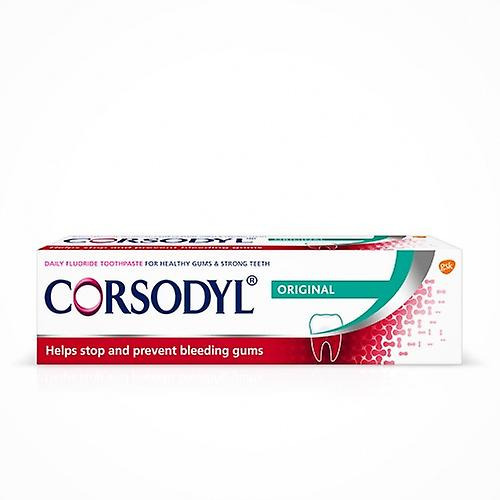 2 X Dabur red tooth ..
Corsodyl Daily Gum & ..
12 x COLGATE 110g ..
Oral-B 3D White Luxe ..
5 PACKS VICCO VAJRADANTI .. 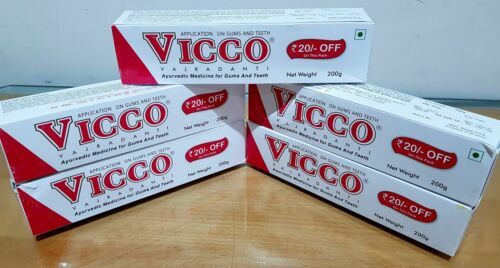 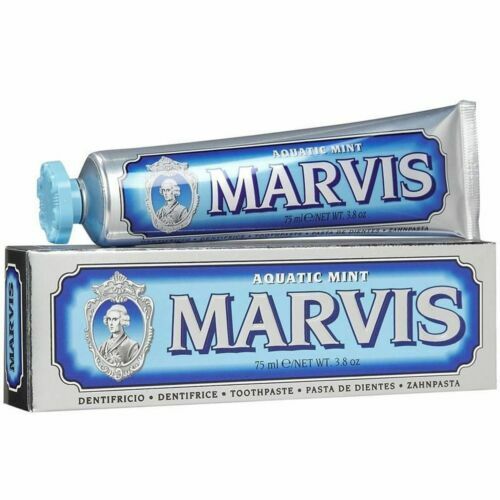 Dental CG Tooth Mousse - ..
3 PACK VICCO VAJRADANTI ..
5 Packs of Vicco ..
Colgate Total Gum Health ..
5 PACK VICCO VAJRADANTI ..
3 X Dabur Meswak Tooth ..
3 X Dabur Meswak Tooth Paste 100gm Ayurvedic extract of Miswak plant. 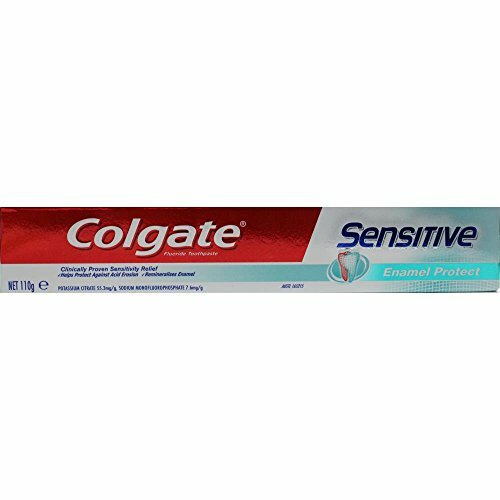 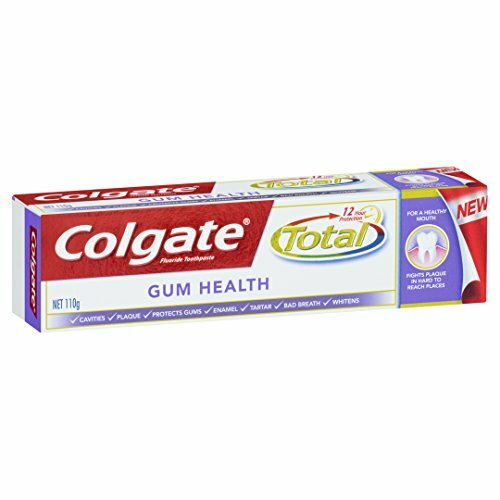 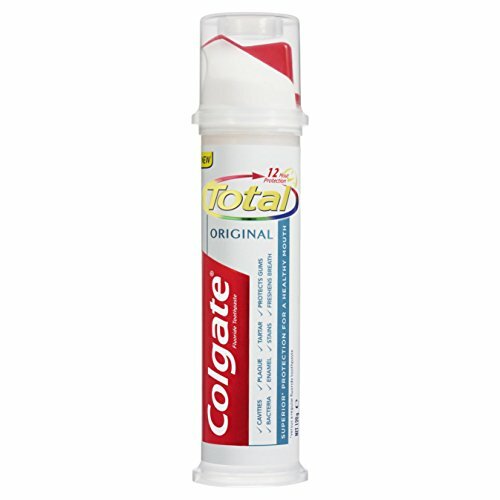 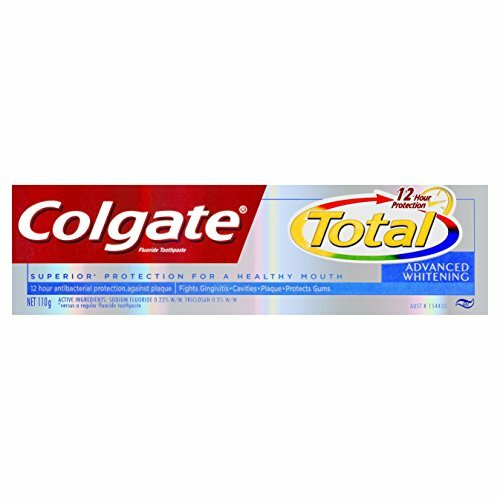 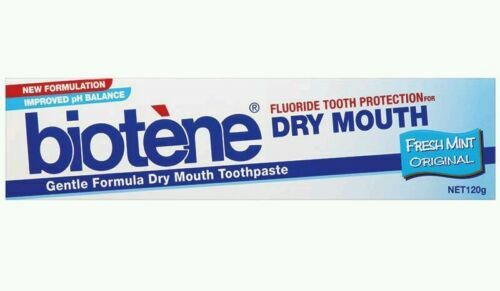 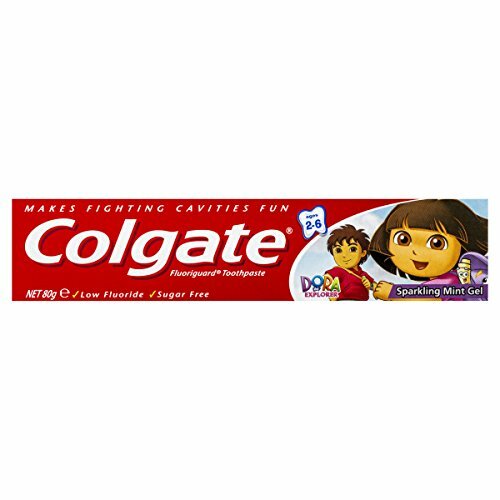 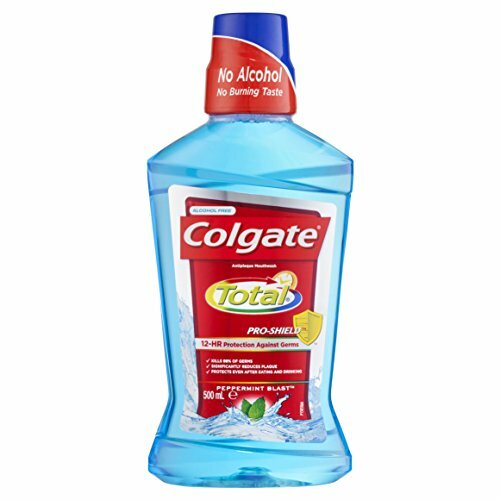 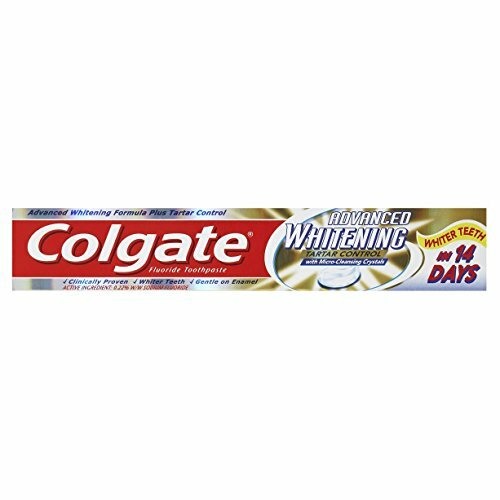 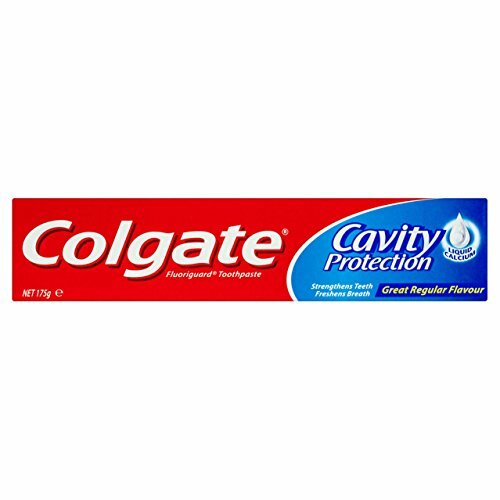 Colgate Total® 12 Hour ..
4 packs Patanjali Dant ..
GC Tooth Mousse Melon ..